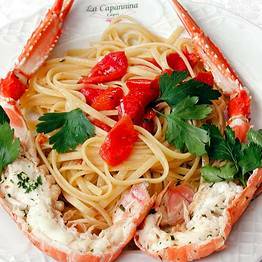 Restaurant La Capannina is the undisputed reign of original island cooking. 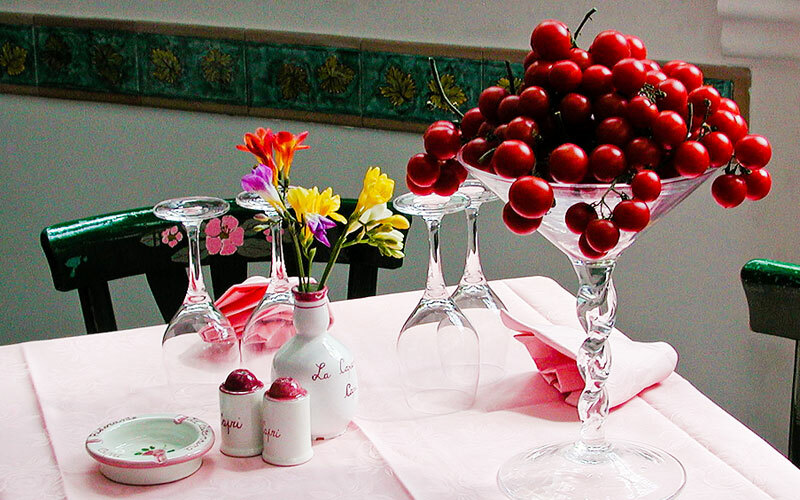 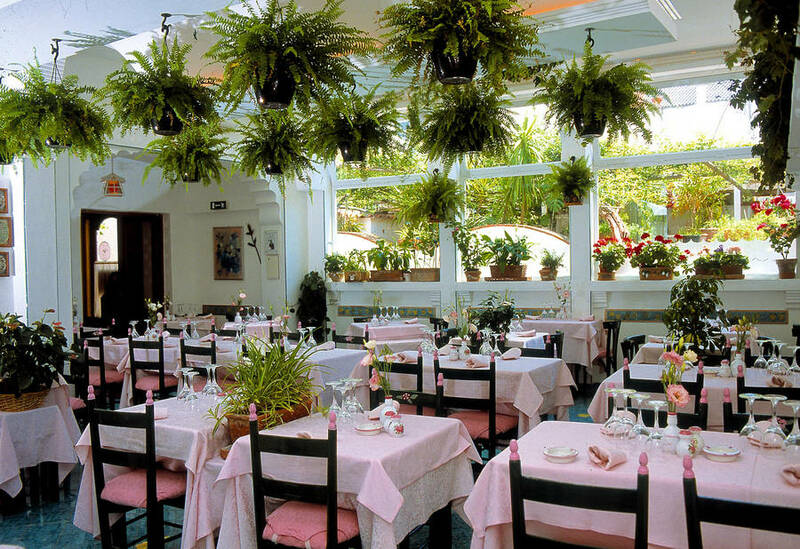 A place which unites Capri's gastronomic traditions with the heartfelt hospitality of the De Angelis Family. 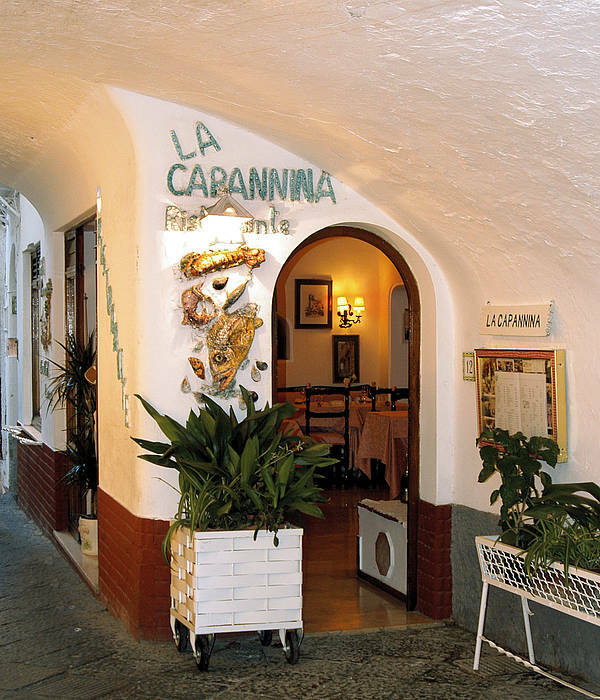 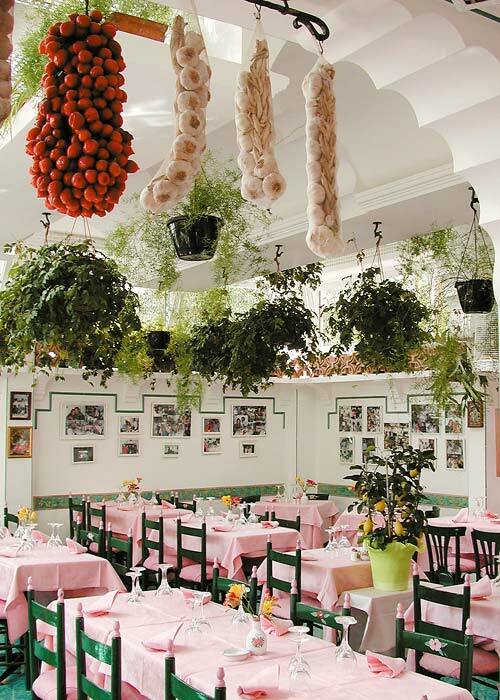 Situated on the picturesque Via Le Botteghe, just a few steps away from the Piazzetta of Capri, La Capannina has, since its opening in 1931, been the chosen restaurant of a steady stream of celebrities. 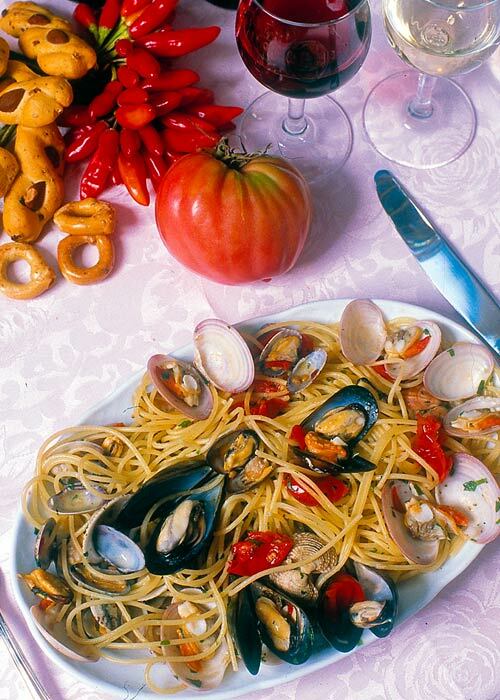 Island treats... as seen on TV! 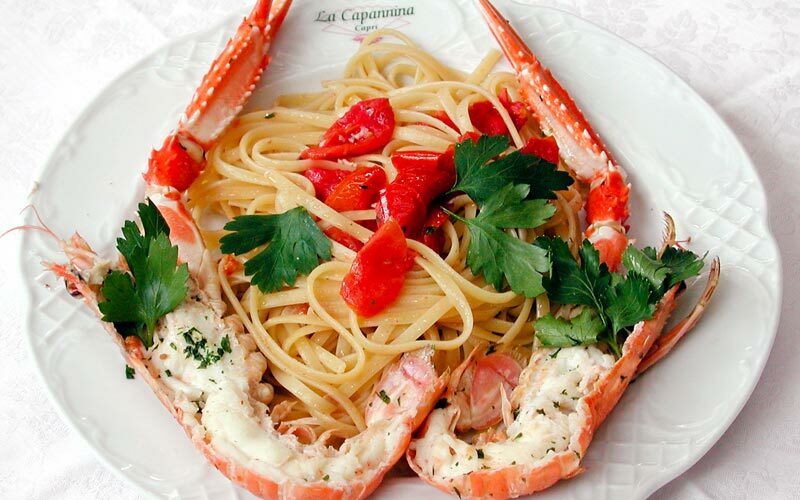 La Capannina's menu includes all the best loved local dishes, including sea food scialatielli, stuffed calamari, linguine with red fish and, of course, ravioli capresi, the island's legendary pasta dish, famous in the United States after having been featured on Giada De Laurentiis's Food Network. 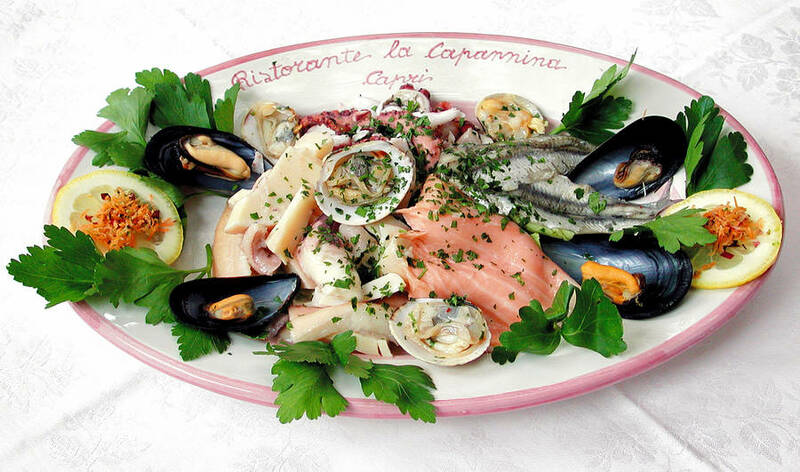 La Capannina's wine list contains over 400 labels from the most highly prized Italian and international wine producers. 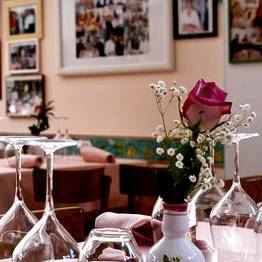 All the wines featured are also available for purchase in the nearby La Capannina Più, shop created by the De Angelis family's as point of sale for high quality wines, spirits and a variety of gastronomic delicacies as well as 'luxury accessories for your house and boat! 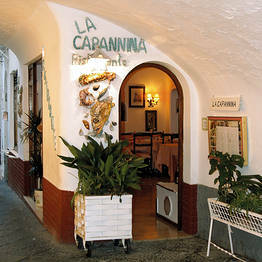 La Capannina Bar, situated opposite the restaurant is one of the island's favorite evening venues, where to partake in a glass or two of excellent wine or a cocktail. 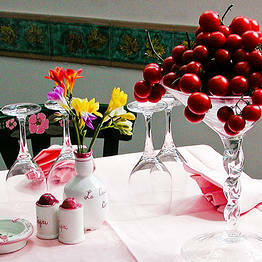 A tempting selection of sweet and savory nibbles provides the perfect accompaniment. 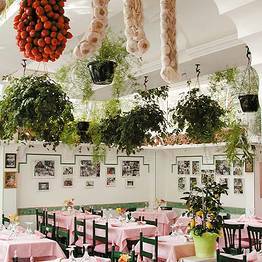 The bar has been designed so as to recreate the atmosphere of Capri's most elegant villas, furnished with period prints and pavements in terracotta. 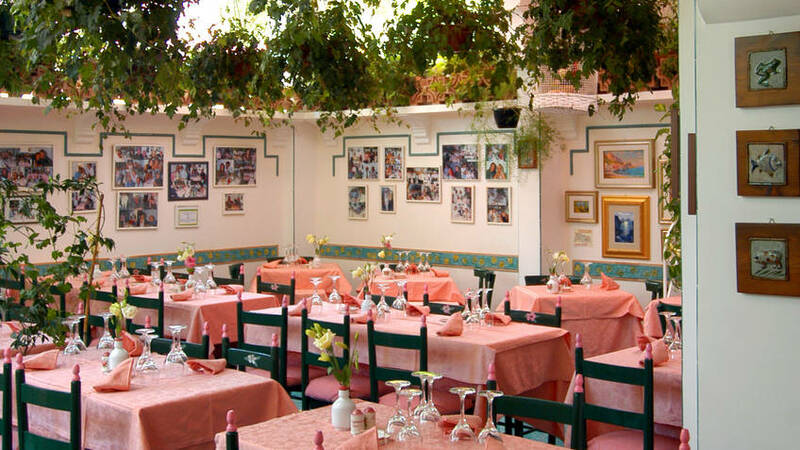 Soft background music contributes to the wonderfully relaxing atmosphere pervading both the inside sitting areas and the attractive, open air courtyard. 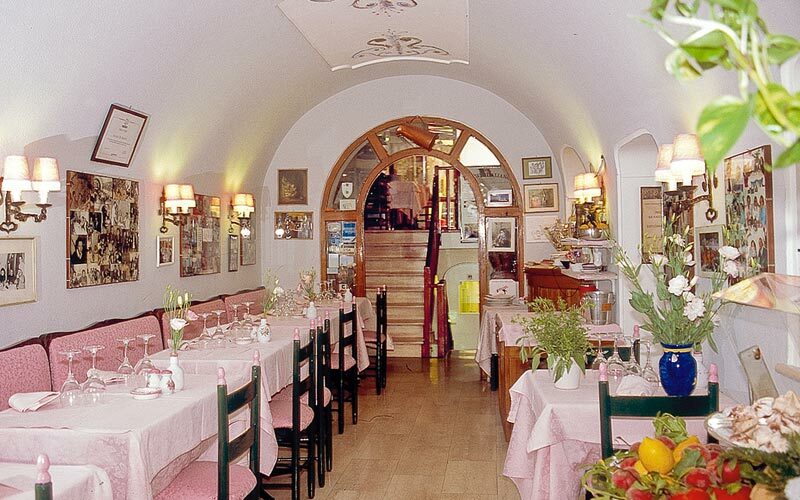 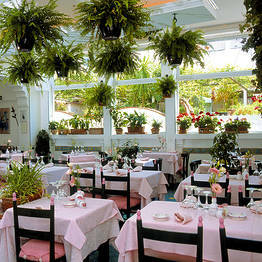 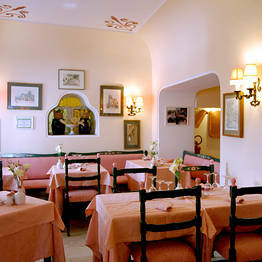 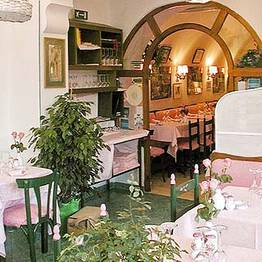 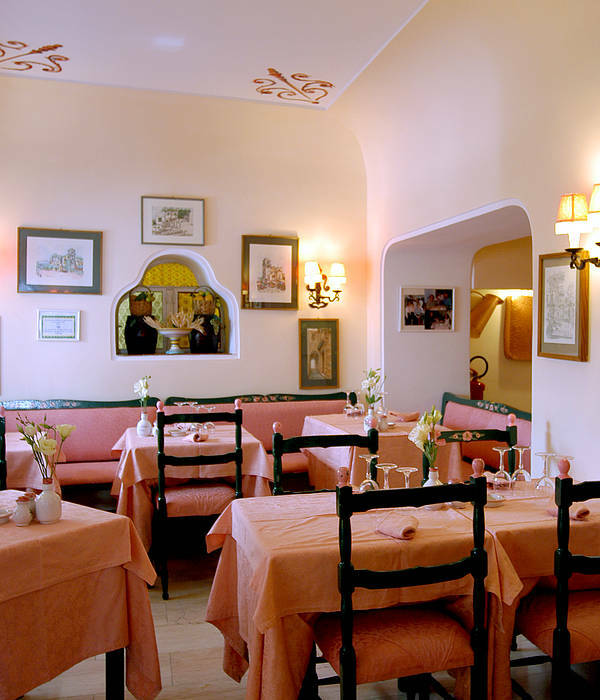 "An excellent choice for having lunch or dinner in the center of Capri, just a few steps from the Piazzetta! 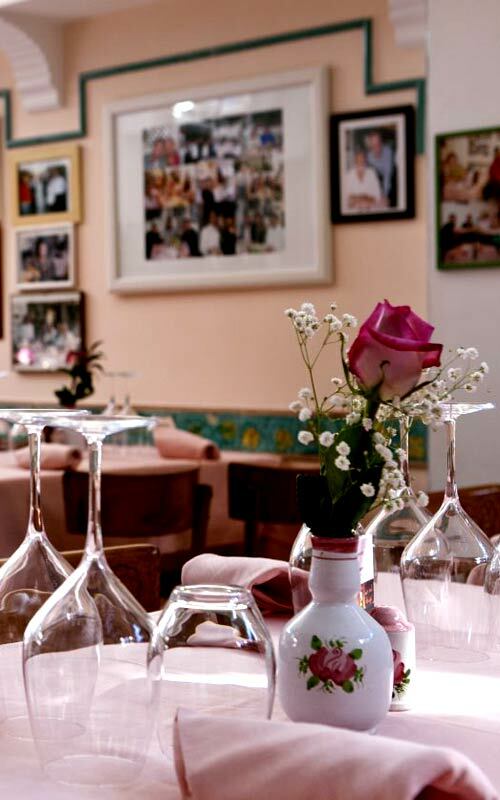 Outstanding service and a good list of wines. " 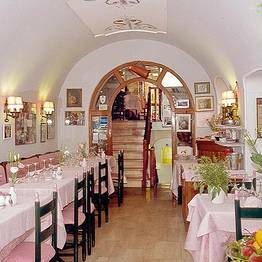 "High prices and average quality of food, but my overall impression was good: the location is cozy and you can feel its historical heritage. 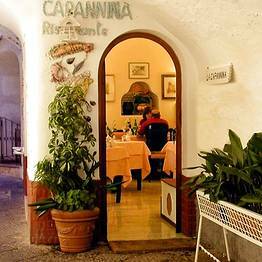 It's worth a shot"
"We stayed in Capri 4 nights and ate here twice: authentic food, relaxing atmosphere and welcoming staff. 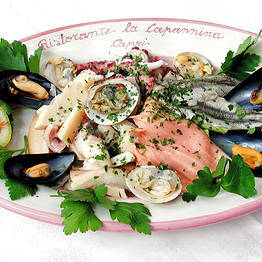 Don't miss out on the prosciutto and figs or piccatine al limone! " 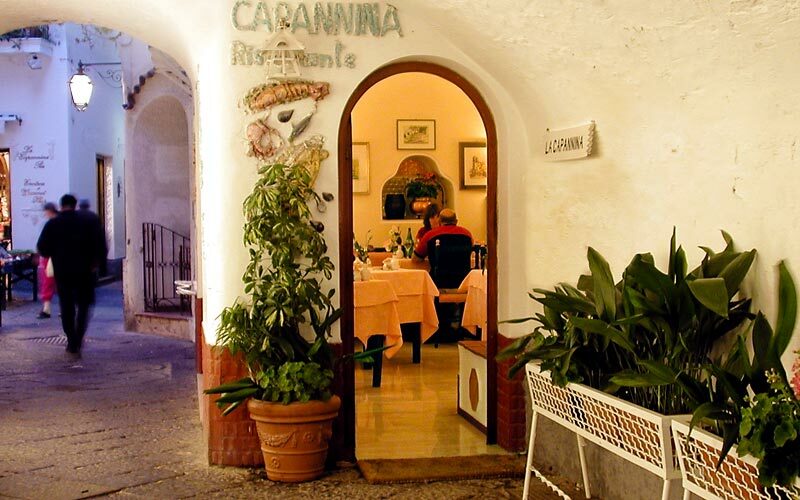 Restaurant La Capannina is situated just a few steps away from the Piazzetta, on Via Le Botteghe, one of the most attractive little lanes in the historic center of Capri.